A growing number of initiatives are emerging across the globe, with striking ways to make tiles, paving stones and other building materials using eco-friendly building materials such as plastic waste. 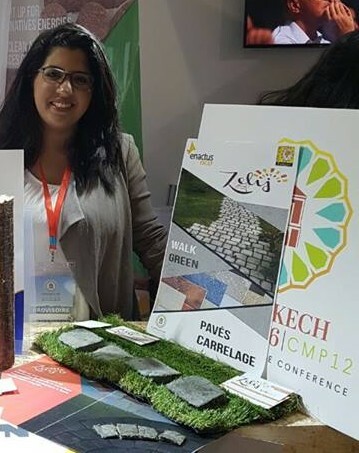 Saif Eddine Laalej and Houda Mirouche, two students at the National School of Management in Tangier, Morocco, adopted the idea of making floor tiles from plastic waste, and Zelij was their initiative. Their eco-friendly method of building tiles will not only increase the efficiency of energy used but also reduce waste impact on human well-being and the environment. “I was watching a TV show, where former interior minister, Mohamed Hassad, announced that Morocco has decided to take action to eliminate plastic bags through its campaign “Zero Mika” (“Mika” is the Moroccan word for plastic),” Laalej said. Plastic waste has become a major global problem, and one that must be addressed in order to solve the world’s resource and energy challenges. Millions of plastic items are improperly disposed of on a daily basis, creating piles of plastic waste everywhere. This has brought serious damages to local environments around the world in terms of water, air and soil pollution. It blocks drains, pollutes rivers and wreaks havoc on the environment. As a solution to the growing problem of a gloomy future with all of us being smothered by heaps of plastic, Laalej and Mirouche, devised a way to reuse plastic waste instead of cement to make ‘eco-friendly’ tiles, circumventing the energy-intensive process of plastic recycling. 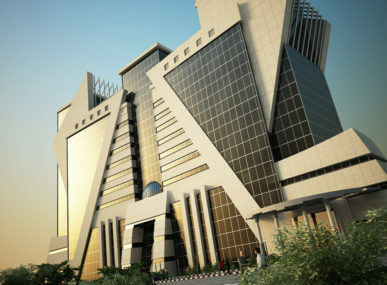 “Zelij is composed of 70% plastic and uses 85% less cement than concrete products,” Saif said. By grinding up landfill-bound plastic, they were able to create a material just as strong as traditional tiles. This idea was inspired from the hardness of plastic waste and its long duration of degradation. For this reason, they thought about creating sustainable products using this waste. Zelij prides itself in being the first Moroccan brand of ecological tiles that produces and installs pavers and tiles based on recycled plastic with different designs, color, and shape. “I was surprised but also thrilled to discover that no one has actually thought of my idea,” Saif said. Moroccan tiles and the art of mosaic tile making are historic in nature, dating back many centuries ago in the old city of Fez in Morocco. Handmade, hand-glazed and hand cut Moroccan mosaic tiles are crafted using traditional and regional organic clays and glaze pigments. The word “Zelij” doesn’t describe just one pattern but refers to the art of covering a surface with complex geometric patterns that reflect the beauty of the ancient art of geometry. Zelij is based on cooperation and dialogue with its artisan partners, mainly based in Morocco. Zelij’s team vision is that of an open and supportive world in which responsible economy is combined with social and environmental progress. They are committed to respecting the environment by providing their customers a collection of aesthetically pleasing, ecologically sound building tiles. Flooring products are in high demand, and the Zelij team firmly believes that they will be able to have that covered. “We rented a production unit in Tangier with a capacity of 3,000 m² per month,” Laalej said. 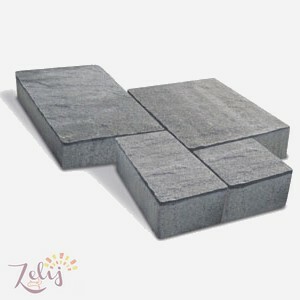 Although Zelij will not start deliveries until June 2017, it managed to attract customers and has registered orders from private individuals, estate developers and distributors of flooring products. 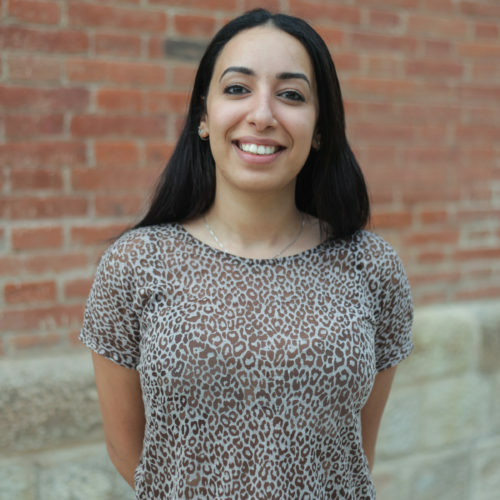 The startup has even caught the attention of the cement manufacturer Lafarge Holcim, which will exhibit Zelij’s products within its brand new innovation center in Casablanca. Zelij has the ability to satisfy not only the Moroccan but also the international market by a plethora of products and expertise. 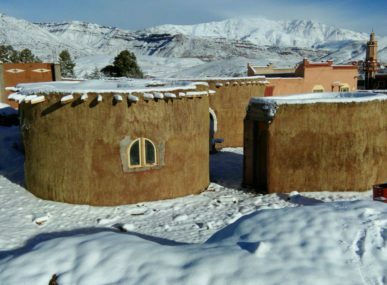 With its aesthetically pleasing methods of covering a surface, Zelij seems to have moved out of its main sites of origin in Morocco and southern Spain to reach a global audience.